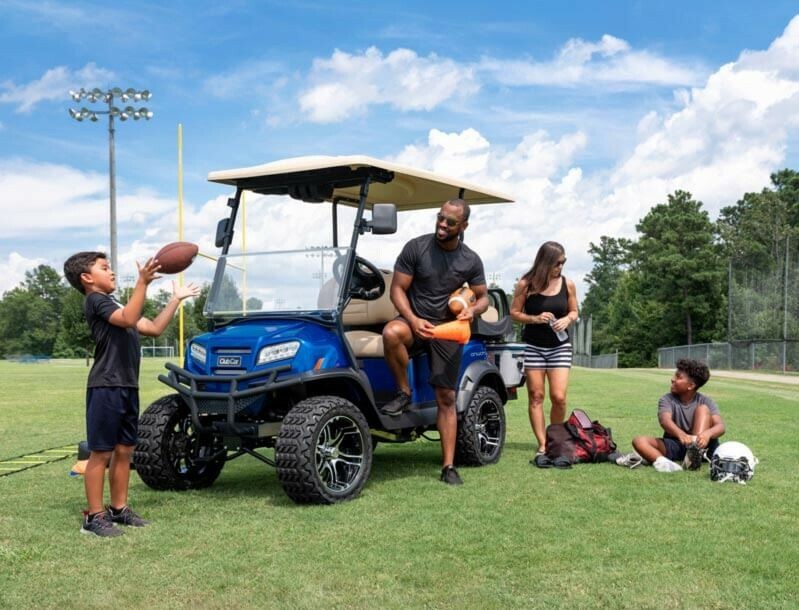 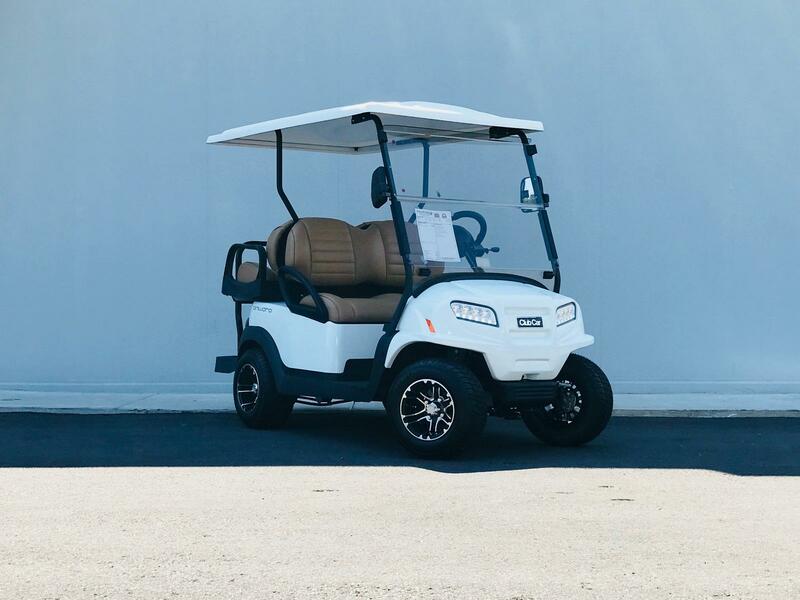 Non-street legal golf carts are the easiest way to zip around the neighborhood or the golf course. 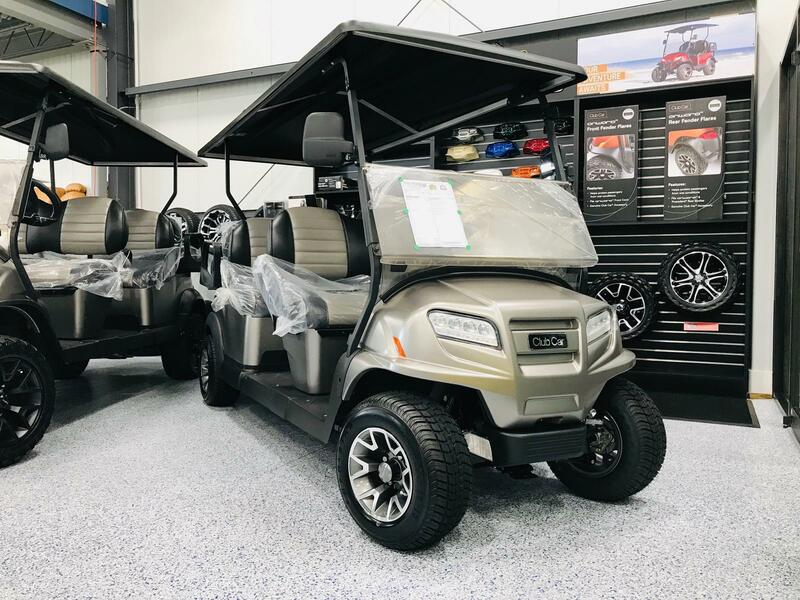 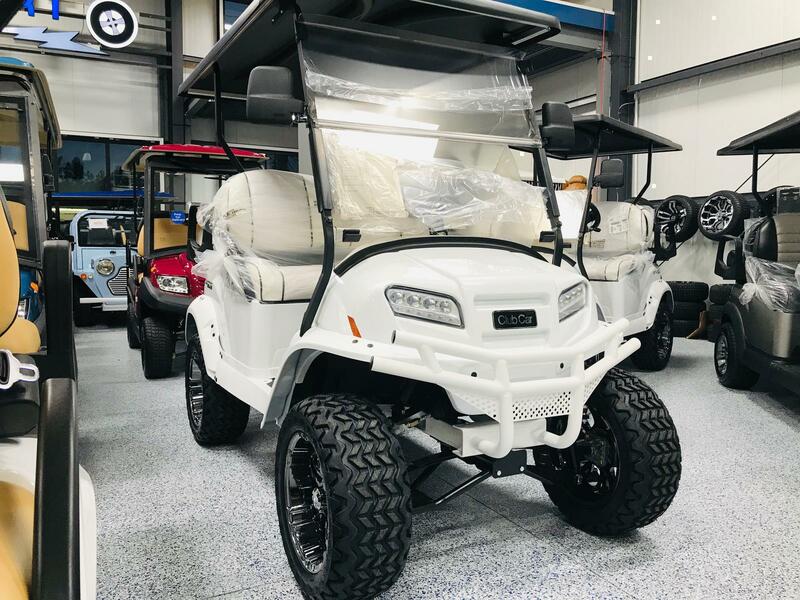 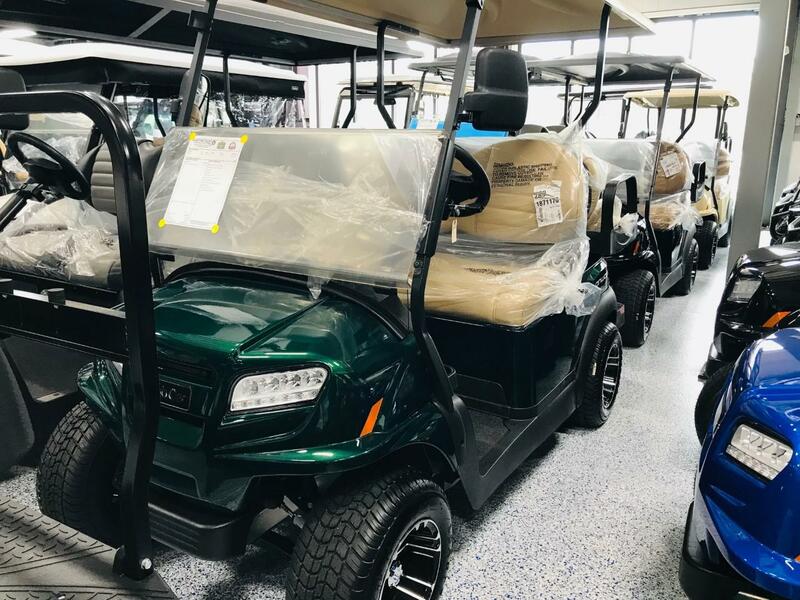 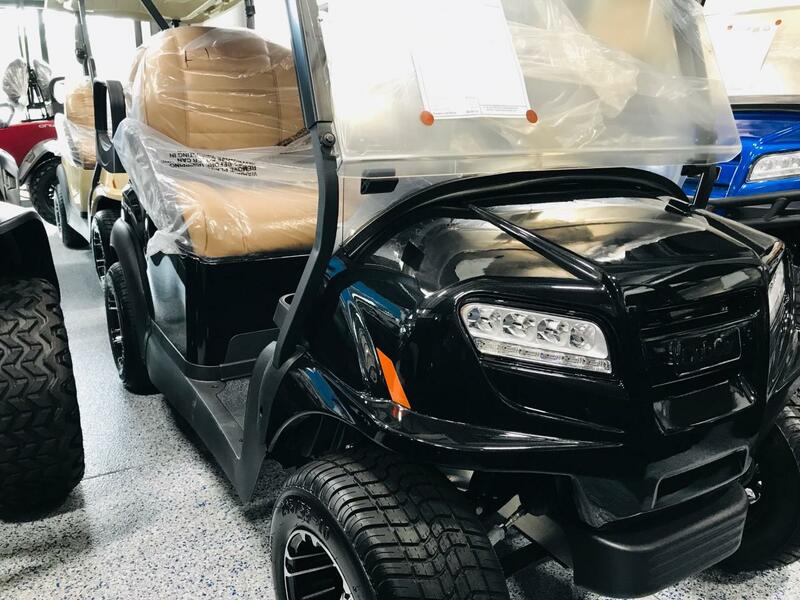 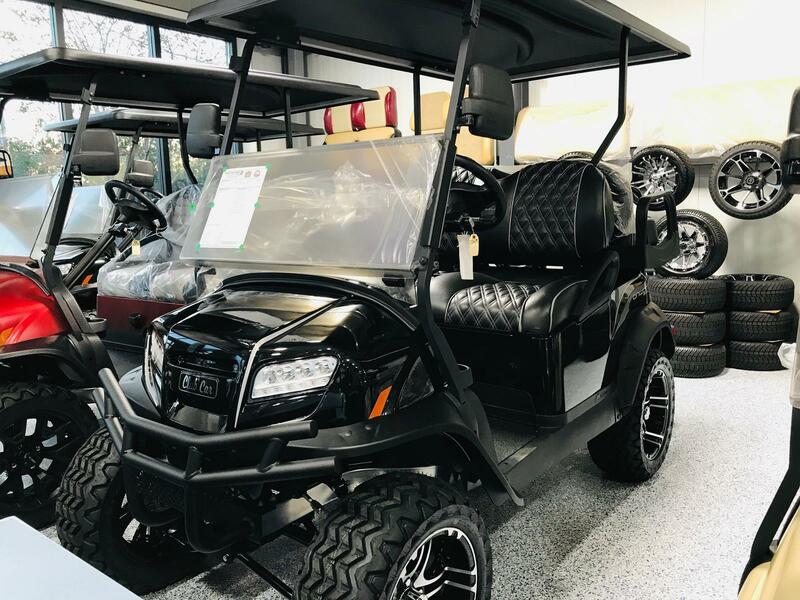 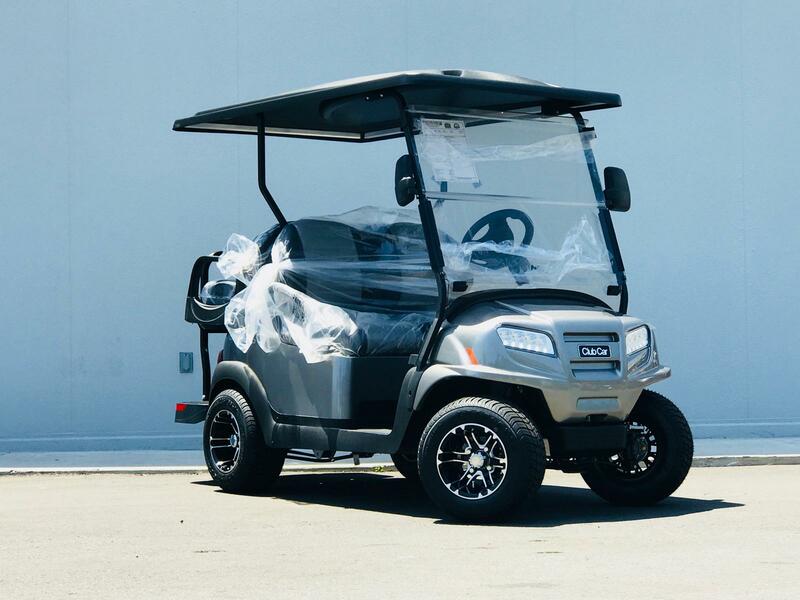 At Electric Cart Company we offer the latest models of non-street legal golf carts for sale. 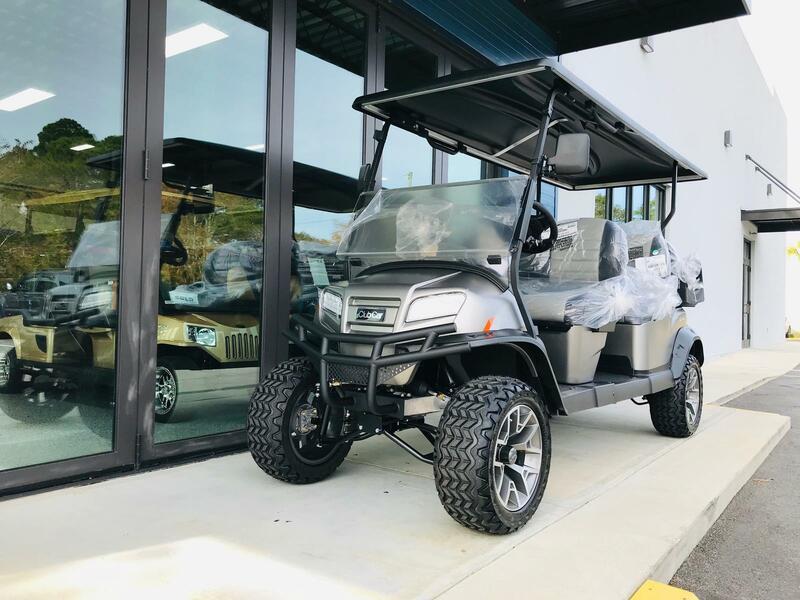 Stop by and see us in Santa Rosa Beach, near Destin and Panama City Beach, Florida!